I became a massage therapist after serving our country in the US Army and working with companies like IBM and UPS. I came to a point in my life that I felt it was my time to help people on a one to one basis. I chose therpeutic massage because it was my way to connect, help and provide a service to people. It is rewarding to me to see the positive results and reactions from my clients. I have been licensed in the State of Hawaii since 2007. My main goal is to relieve my client’s muscular and tissue pain with the least amount of pressure whenever possible. I received training in Advanced Neural Reset Therapy (NRT), Pa Iwi Ola Lomi Lomi (Level 1), Kinessage® Massage Through Movement (lower body-a process of Myofascial Release and movement), Myoskeletal Alignment Techniques and other specialties. I was asked once why I keep learning different techniques? Like Bruce Lee said, “Absorb what is useful, discard what is not and add what is uniquely your own.” Learning essential therapeutic techniques helps me in serving my clients. I am not restricted by any discipline but use what I know to address my client’s issue. NRT is my “go to” modality with my many studies blended into resolving muscular, joint, soft-tissue issues. Learn more about pricing and the services I provide by clicking here. 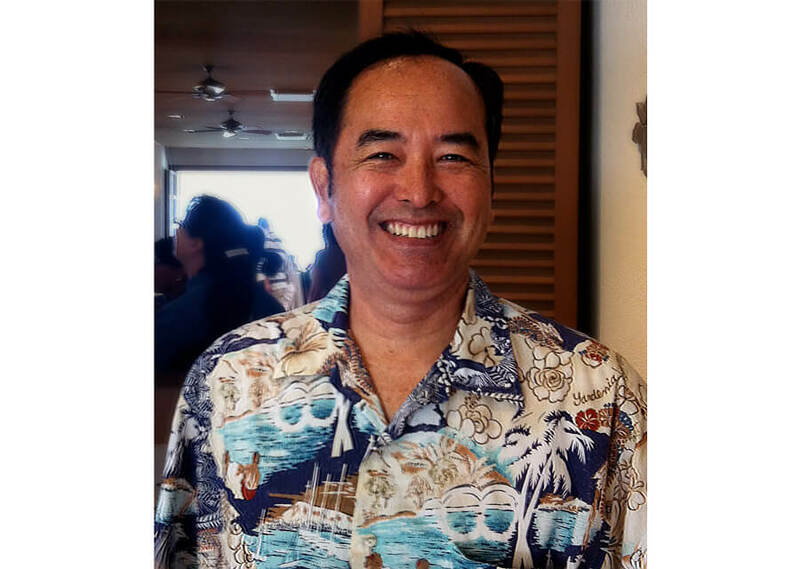 To be more accessible I also work at Hawaiian Massage Co., LLC (Windward Mall) and my Kaneohe office/home business. You may call for availability at these locations or an in-home visit (call-out) session. 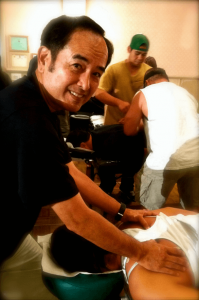 To make an appointment please call or text Earl, “Da Massage Guy,” 24 hrs in advance of your desired weekday appointment at (808) 222.8233 (please leave a message) or contact me at damassageguy@yahoo.com. Knowing how to do CPR and use an AED in an emergency may save a life. Invisible Netting, Facia? Why doctors can’t see it.